To recognize how venture capitalists are killing companies, you need to understand how venture capitalists work. Venture Capital firms typically have managers who we come to think of as investors because they sign the checks. The limited partners, on the other hand, are the investors in the venture capital firms themselves. Why are they called “limited”? Limited partners don’t actually invest in VC firms or start-up companies because they invest in an individual firm. 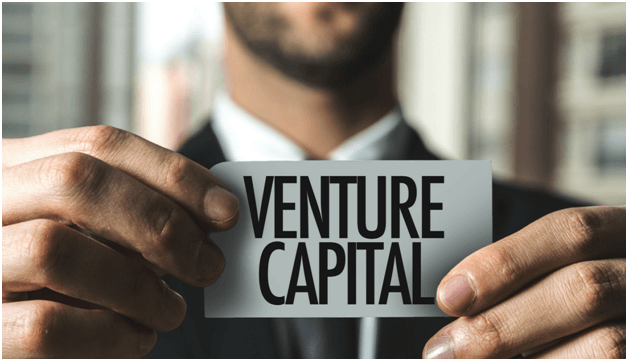 Most of these limited partners are massive financial institutions who work with venture capital on a diversified investment strategy capacity. And once a fund is raised by investors, the money is committed for the life of the fund. Venture capitalist then takes the limited partner’s money and use it to invest in a bunch of stock. Mind you; there are strict rules on what VC funds can do with the money because they are limited partnerships. So how to venture capitalists make money? They make money from successful exits, and original investments are returned to the Limited Partners. After that, 80% of profits are paid to the LPs while 20% of the profits are retained by the General Partners otherwise known as GPs. How is this killing start-ups? Ultimately, the fund structure of VCs isn’t ideal for start-ups. Everything about the VC structure is misaligned – from the structure to skills to timeline. Most VC funds have 8 or 10 years to identify companies, nurture their teams, and eventually take them to exit. Only then can they return money to their LPs. The problem with this structure is that it takes most start-ups longer than 5 or 8 years to grow their companies to a meaningful size for a big public exit. Historically, most start-ups need at least 10 years or more to reach a size considered stable. It There’s an obvious disconnect as there’s no way a VC can get the benefit till the end because they have to return money to their LPs before they made any real big money. And this is where it gets ugly. Worried that they won’t make any real money, they’ll start to convince the start-up to become something that’s worth selling to someone else. These come in the form of meaningless and often expensive campaigns or a merger with another portfolio that is ill-advised. And if that doesn’t work and they’re getting close to year 7, they’ll look into selling the company to anyone willing to pay a decent price, regardless of what this could mean for the start-up. If none of these work, then it’s too bad, so sad for the companies who get pushed to either getting bought or going public, unless of course, they choose to go broke. Ultimately, what kills companies is the demand for continued growth. VCs are bound by their contracts to return the stock to their LPs. One may even reason that they have no choice and their hands are tied. Or one might say that they’re not very bright and instead of taking better care of the start-up and nurturing it to become something incredible over the course of the fund’s life. Maybe if VCs started to focus on meaningful exits rather than fast ones, we’d see more innovation thrive and stop seeing the demise of otherwise brilliant start-ups who were just a means to an end.